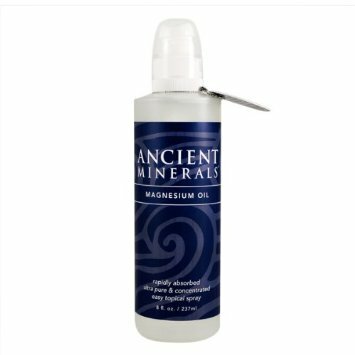 Magnesium is already an officially recognized treatment for many skin conditions. In fact, the German health care system pays for patients to travel to The Dead Sea, which is extremely high in magnesium salts, for psoriasis treatment." What is Genuine Zechstein® Magnesium? Genuine Zechstein? magnesium chloride is the purest and most pristine source of natural magnesium chloride in the world, extracted in a preserved state from the ancient Zechstein Sea (some 1500 to 2000 meters deep in the interior of the earth), where it has remained isolated from external forces for the past 250 million years, unexplored until now. There are no added ingredients except those found naturally occurring in the deep underground deposits of this pristine source.